Are you an irrigation contractor looking for new customers ? "You guys [99 Calls] have turned this into a different business for us. You're a great value. You've put up us in front of customers and I get a lot of calls." Try the 99 Calls Lead Generation System for Irrigation Contractors! The 99 Calls Lead Generation System is uniquely designed to promote Irrigation Service Providers online. 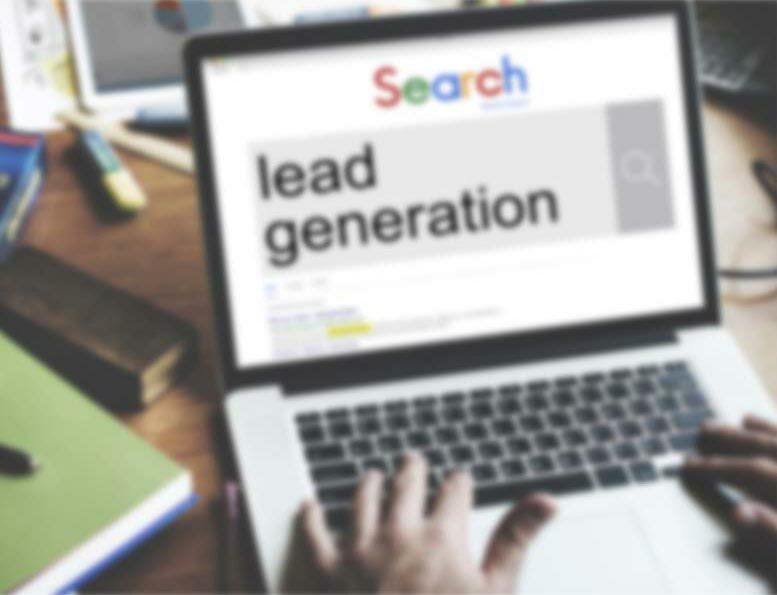 The lead system starts with a super-fast, mobile-friendly, search engine optimized (SEO) website that is specifically designed to generate Irrigation leads in the cities you serve. Next, your Irrigation business is promoted online to search engines such as Google, Bing, and Yahoo, and in online yellow page directories such as AT&T's Yellowpages.com and Verizon's Superpages.com. Additionally, your business is promoted on other popular sites, like Yelp and Facebook, used by local residents to find Irrigation services providers. Through massive online promotion of your irrigation business, local customers will find and call you directly. Imagine, exclusive Irrigation Leads direct to your phone! And the best thing is the longer you use the 99 Calls Lead Generation System, the more Irrigation leads you receive each month! Learn more about the 99 Calls Lead Generation System for Irrigation Contractors, click the "GET STARTED" button, or call us, 9am-5pm ET, at 800-717-4669. The 99 Calls lead generation system is proven to deliver top quality Irrigation Leads. There’s nothing better than organic SEO for attracting the right prospects. So we create a hyper-fast, mobile-friendly, optimized website for your Irrigation company. Benefit from local traffic — people who need an Irrigation Contractor click and call. Next, your Irrigation business is promoted to top local search engines (Google, Bing, and Yahoo) & other important online directories. When people need an Irrigation provider, your business is prominently featured. Your Irrigation business looks like a trusted Fortune 500 company. The average Irrigation business enjoys about 130 leads in the first year and 200 in the second year. Top clients get considerably more leads: 256 leads in the first year and 552 in the second year! You are in total control! Pay only for the qualified irrigation leads you receive. "Hi there, I'm in need of system repair following a pool installation. The pump also may need a new electrical line run to it. We're currently looking for quotes. Thanks." "I have a 4 valve battery controlled sprinkler system I would like to have replaced. Is this something you would do and what would be the cost?" "Can you tell me what it would cost to install a 1" Fimco hydro indexing valve for up to 8 zones at my home. Thanks!" "Would like to get a quote for a new irrigation system I have the well already, just need all new system." If you are in the irrigation business, you know that customers are likely to call one of the first companies that come up when they do an online search. When potential customers are ready to choose an Irrigation contractor, they want to know they are getting the best deal around. Want more irrigation and sprinkler jobs? Need leads for your lawn sprinkler business? Want to grow your lawn and garden hydration business? Are you an irrigation contractor looking for lawn sprinkler and drip irrigation installation and maintenance work? "99 Calls has dramatically increased our sales. We advertise with 6 different firms and 99 Calls is the most affordable and has given us our greatest return. It takes a couple months to get the leads flowing through but after that they will exceed your expectations like they did ours. I highly recommend them." "We have used 99 Calls for almost a year. In the last year, we have gained many new customers through them. In addition to the new leads, they provide me with excellent and professional customer service. I highly recommend 99 Calls!" "99 Calls is the best lead company I've ever seen! I can barely keep up with the work. This is the best service for the price on the market. On a scale 1-5, I'd rate them a 10!" Through the massive online promotion of your irrigation services, potential customers will find and call you directly. Imagine, exclusive irrigation leads direct to your phone! What's more, the longer you use the 99 Calls Lead Generation System, the more Irrigation leads you will receive month after month! It’s our dedication to extraordinary service. We do what we say we will do. We bend over backward to generate irrigation leads for irrigation contractors and help their businesses thrive. "99 Calls leads is very easy to work with and provides the best customer service! Give them a call." "We have used 99 Calls for almost a year. In the last year we have gained many new customers through them. In addition to the new leads, they provide me with excellent and professional customer service. I highly recommend 99 Calls!"